Here are the latest Hungry Jack’s Vouchers and Coupons valid until 24 June 2019! 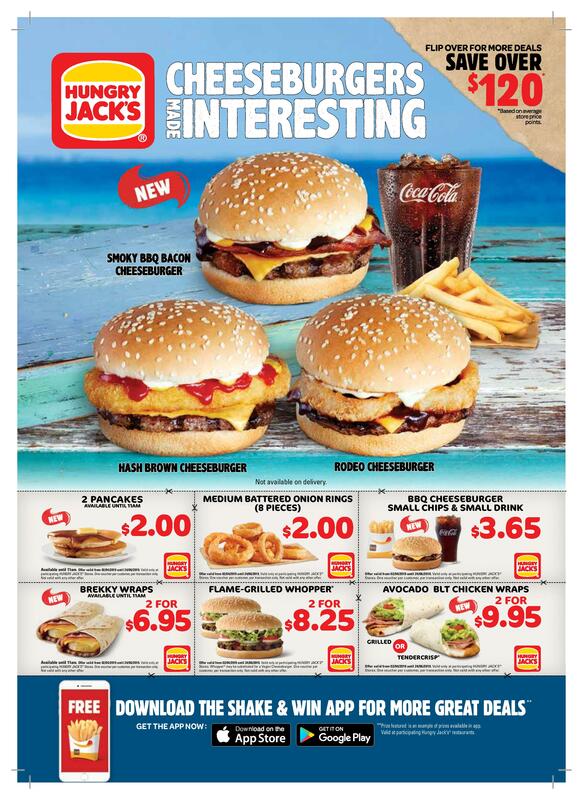 We’ve uploaded copies of these Hungry Jack’s Vouchers in both image (JPG) and PDF format! There’s a few new vouchers and a few price increases from last time. We’ve listed the additions and changes below. Stores accept the coupons in both printed format and shown on your phone. Unfortunately the previous vouchers that were valid until 1 April 2019 are no longer available, and can no longer be used. 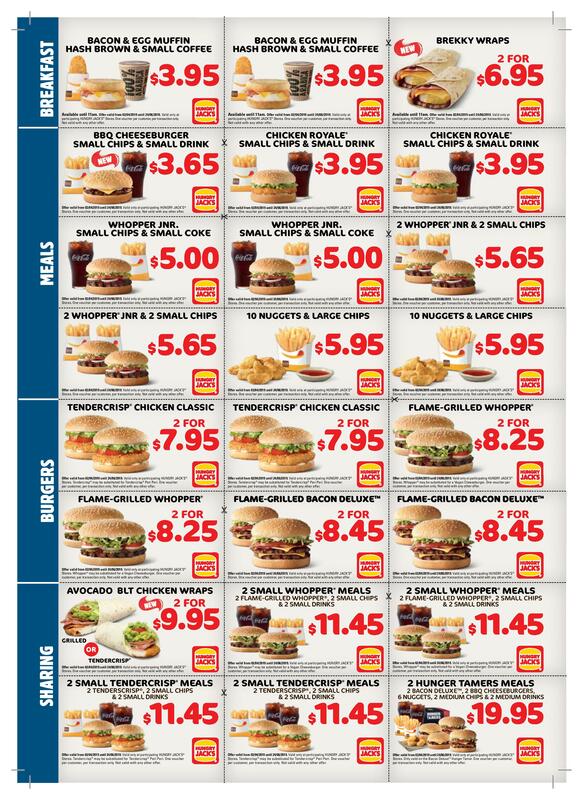 Most stores should accept the Hungry Jack’s Vouchers image shown on your phone, or a print out version. This means you won’t need an original paper copy – although may vary by store. Otherwise, you should receive a copy in your mailbox or at your local Hungry Jack’s store. 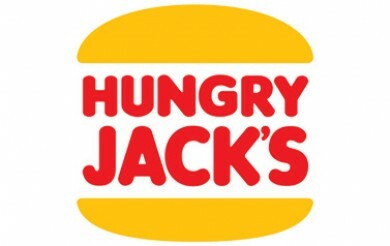 To locate your nearest Hungry Jack’s location, click here. Have you tried Hungry Jack’s Vouchers or have had trouble using them? Let us know in the comments! For more information on some of the latest Hungry Jack’s Vouchers and Hungry Jack’s offers, click on one of these links! Have any thoughts about these Hungry Jacks Vouchers or any other deal, offer or promotion? Comment below! I was wondering why hungry is not giving any vouchers related to veggie whopper or vegan whopper? Apparently the Dural Hungry Jacks doesn’t accept frugal feeds coupons. They said it’s based on franchise or something but i read the terms and conditions underneath and it said all stores accept it. What’s the point of having coupons if they don’t work? I’m really disappointed.